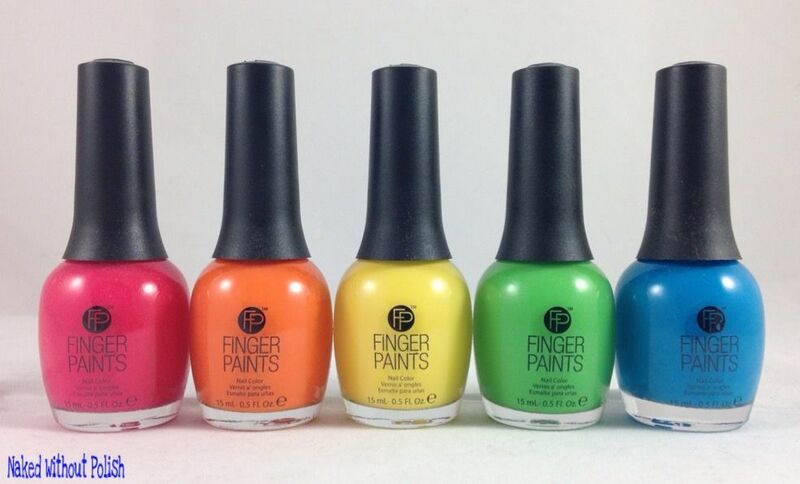 I've got a gorgeous collection from FingerPaints to show you all today. 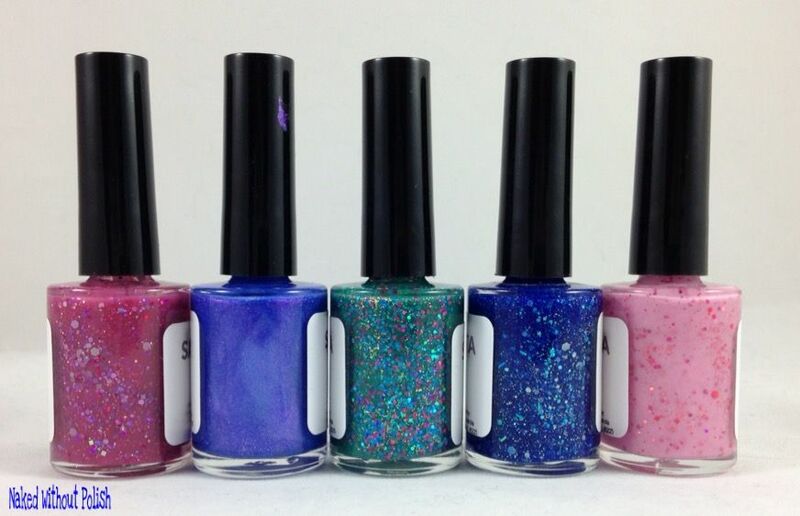 The Tie Dye Revolution Collection is the perfect collection for anyone obsessed with rainbows. I mean look at it. Yes, it's an abbreviated ROYGBIV and is more ROYGB, but does that really matter? A rainbow is a rainbow and they are all beautiful!! 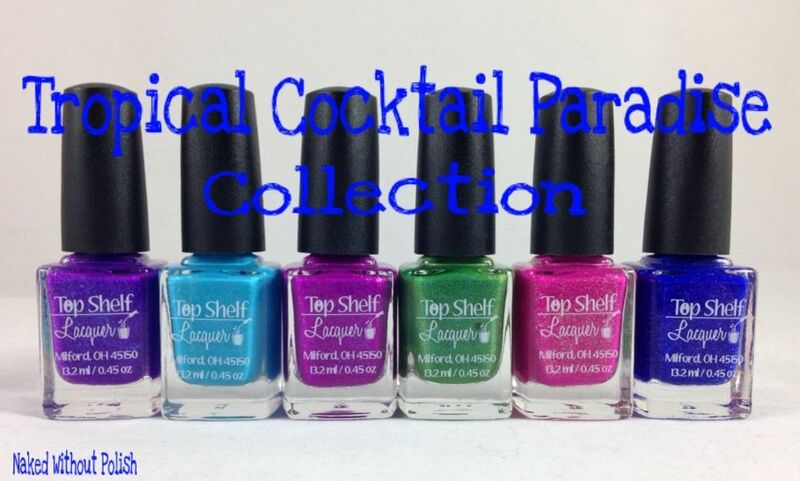 I've got some lovelies from SinfulColors Summer 2015 Street Fusion Collections. 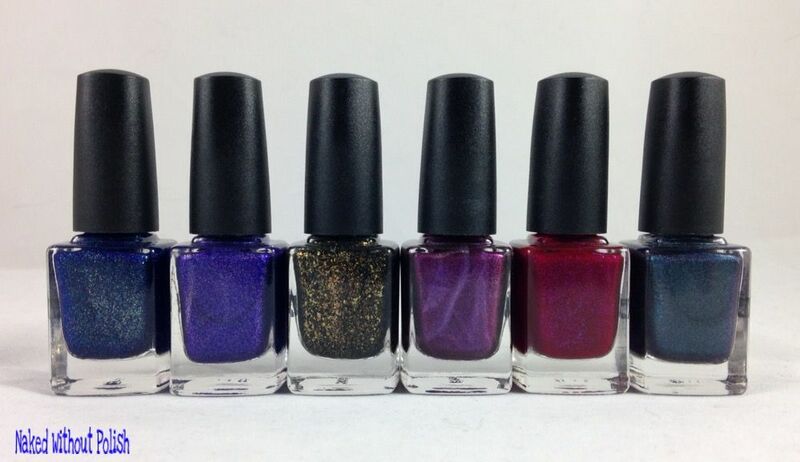 There are three separate collections that make up the Street Fusion Collections: Bombay Nights, Tokyo Lights, and Latin Heat. I've got some from each of those sets to show you all today. 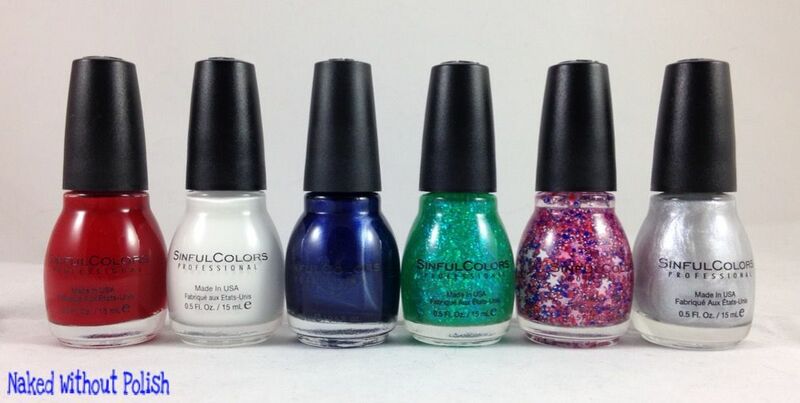 Some ups and some downs, but overall SinfulColors killed it! Take a peek! 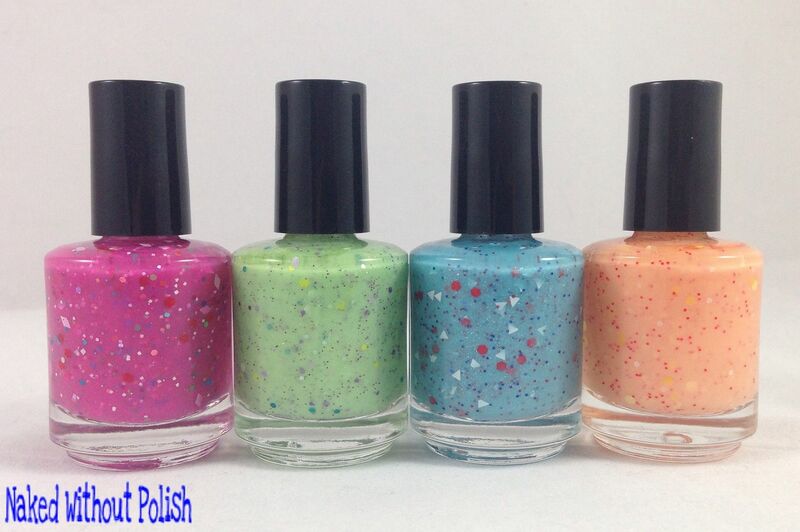 On Friday, I belatedly showed you all the Island Fun Collection from Zoya. I have to say, I'm really glad I waited to show these off to you all. You welcomed them with open arms. Well, today, it's my turn to show off the Paradise Sun Collection. 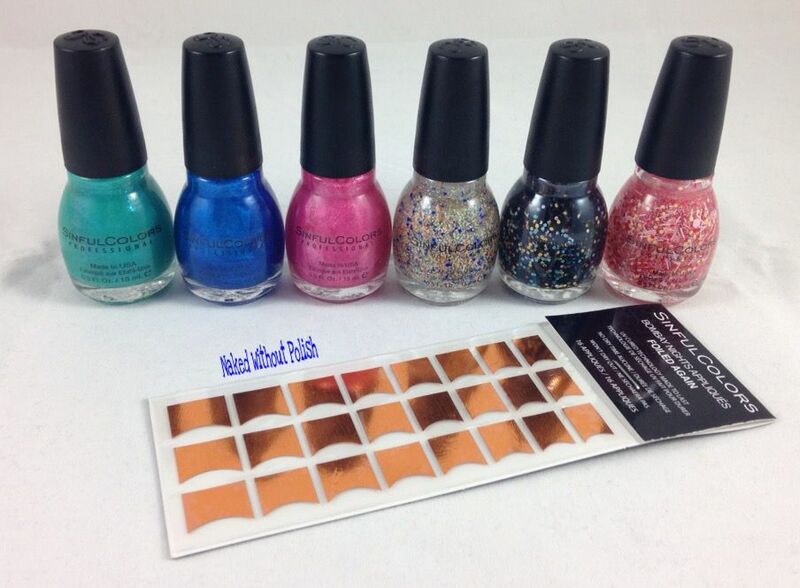 These are the perfect summer metallics! If you got overwhelmed when everyone was showing off this collection, don't skip this post. You need to see how beautiful these are! I know the Island Fun Collection from Zoya was released a long time ago, but the blogs were so saturated with them I opted to wait. I figured several people might be overwhelmed with all the blogs posting around the same time. Why not wait a bit, and those people can see what they missed. I was so excited to see this collection arrive at my door when it did. These colors are spot on and perfect! Yes, even the olive one! Trust me, it works! It's Monday, and I hope you've had your cup of coffee (or tea) (or whatever you enjoy in the mornings) because you need to be wide awake for today's post. 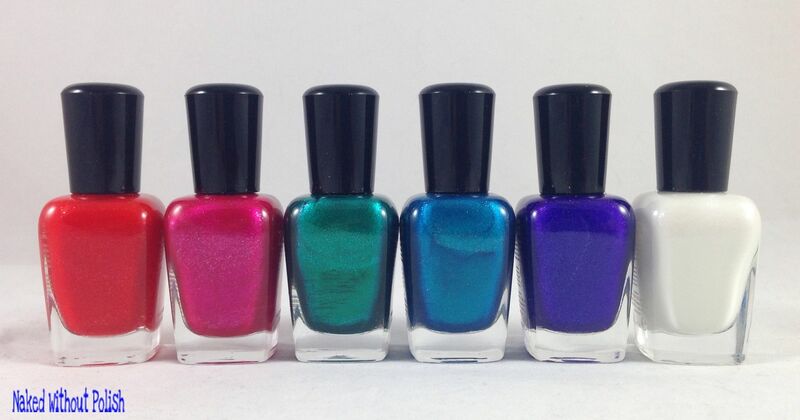 Back in May, I had the pleasure of helping introduce you all to a new indie, Lollipop Posse Lacquer, with swatches of a few of her Dancing Girl Collection polishes. 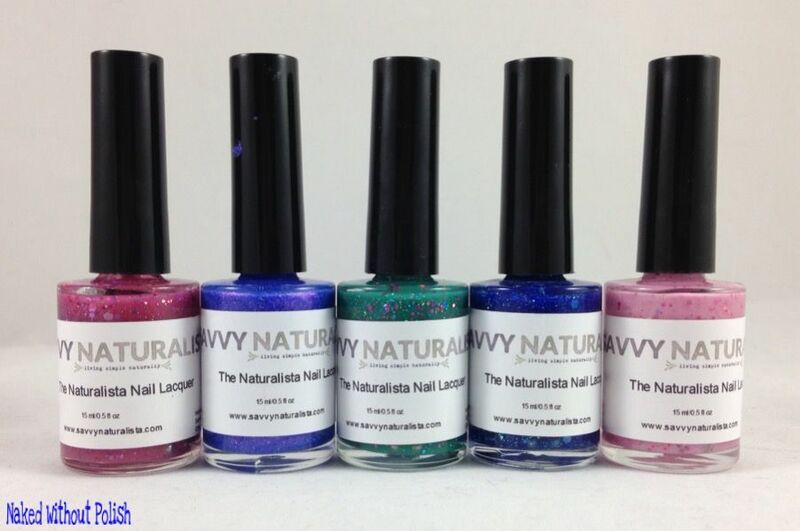 They were wonderful, and Lollipop Posse Lacquer was welcomed into the community with open arms. 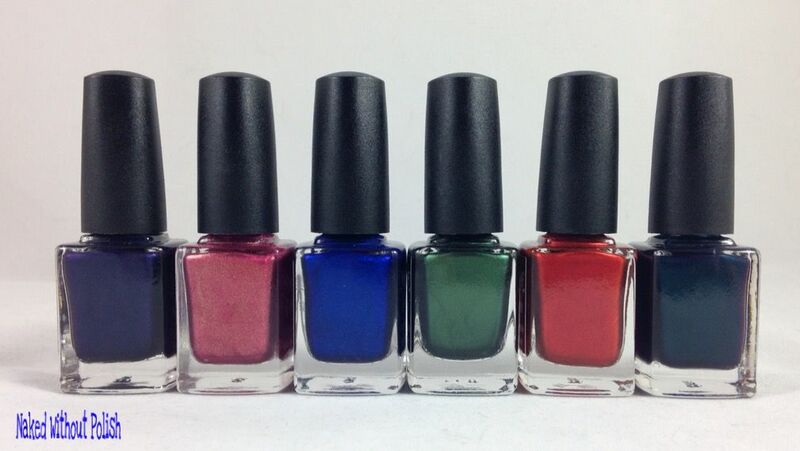 Not only will you guys flip over these beauties in her Midsummer Midnights Collection, but you'll run towards them screaming "WHERE HAVE YOU BEEN ALL MY LIFE!!". 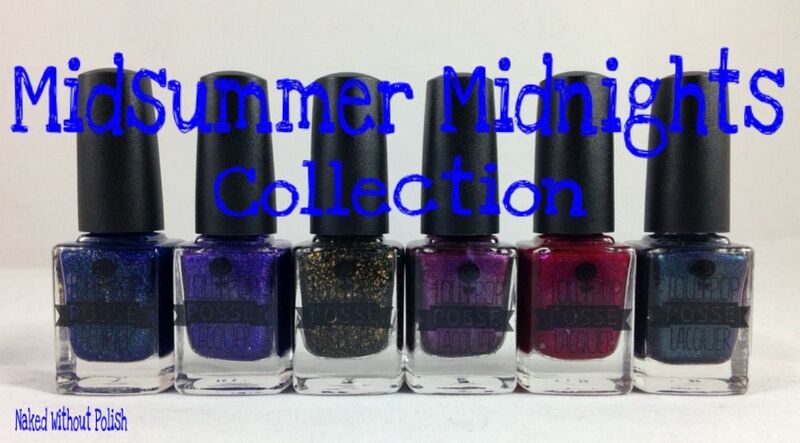 She's switching things up with the Midsummer Midnights Collection. 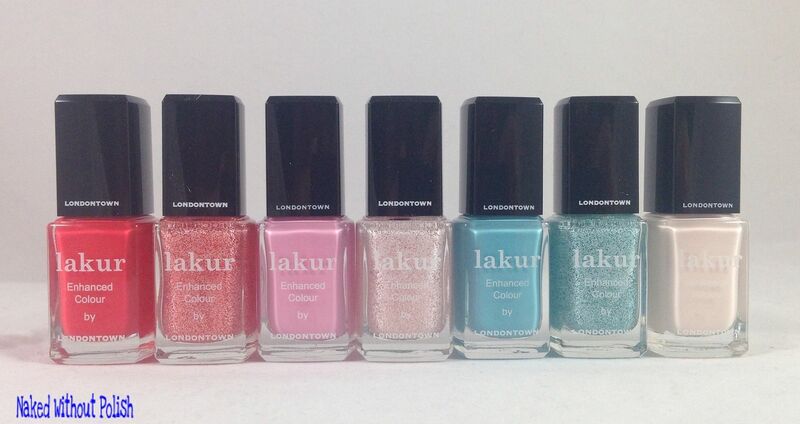 The polishes aren't all named after songs this time around. One is taken from a quote in a book, and another is from a poem. On top of that, she released darks in the middle of summer! (I mean, who does that?! Well, it's happening, just wait until tomorrow's post. You'll see more darks there too!) 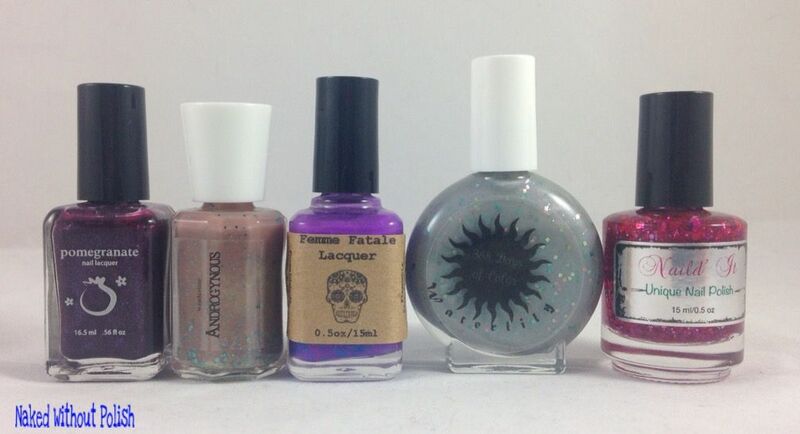 I'm also loving all the new music and reading I've discovered through Lollipop Posse Lacquer's collections. 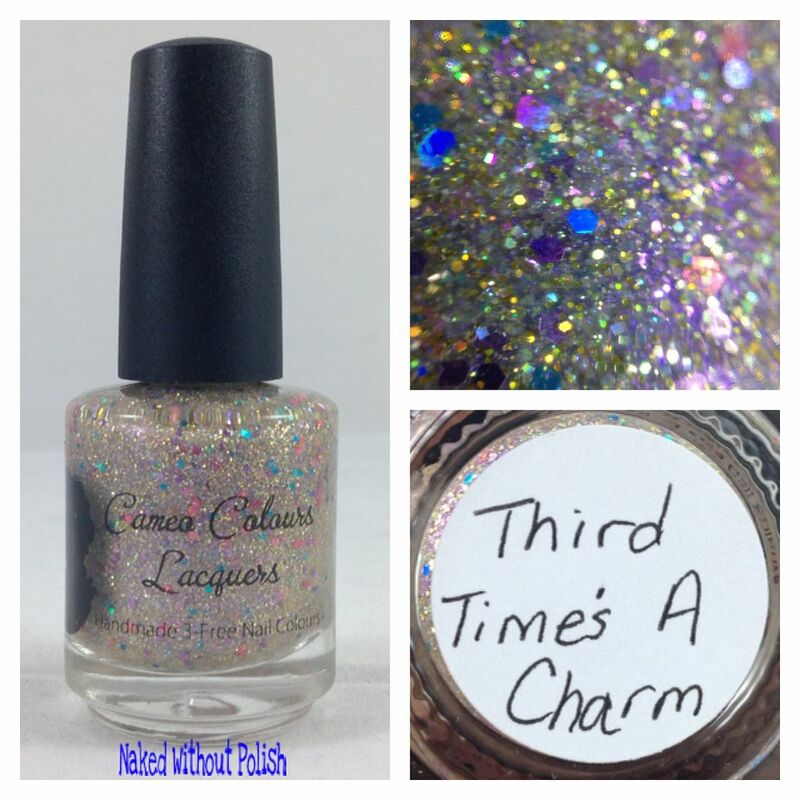 I did a giveaway a few weeks ago in honor of Cameo Colours Lacquers' third anniversary. 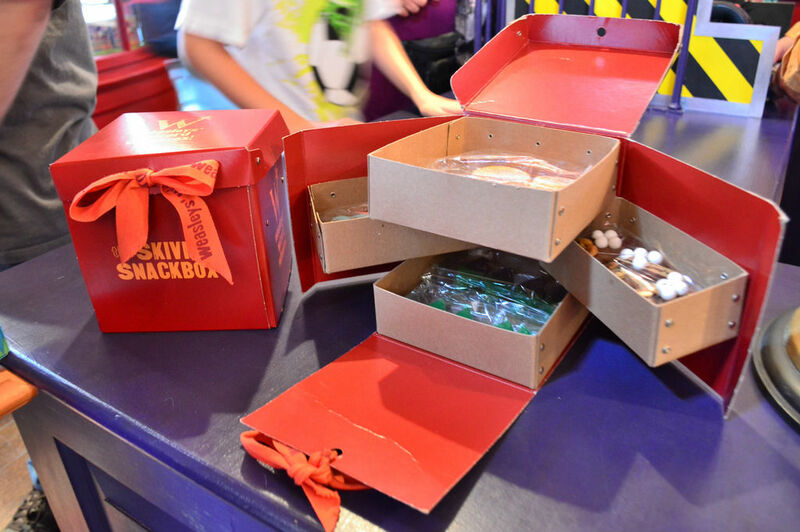 Well, she created Third Time's A Charm to celebrate the third anniversary of her shop. 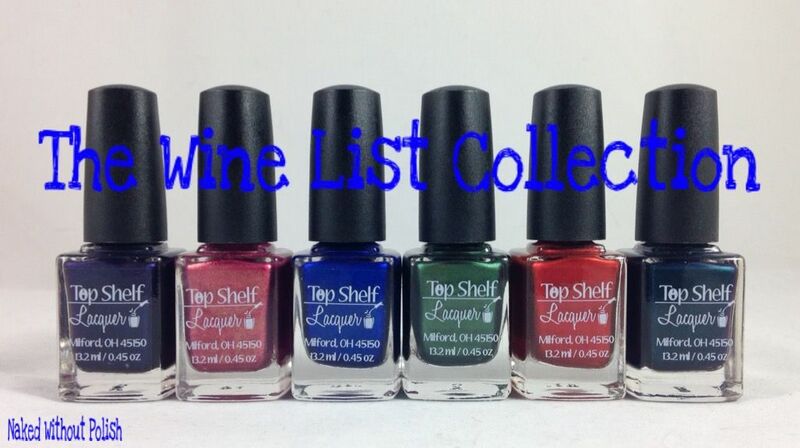 This polish was one of the prizes in my giveaway, and I have the swatches of this beautiful limited edition polish for you all today. 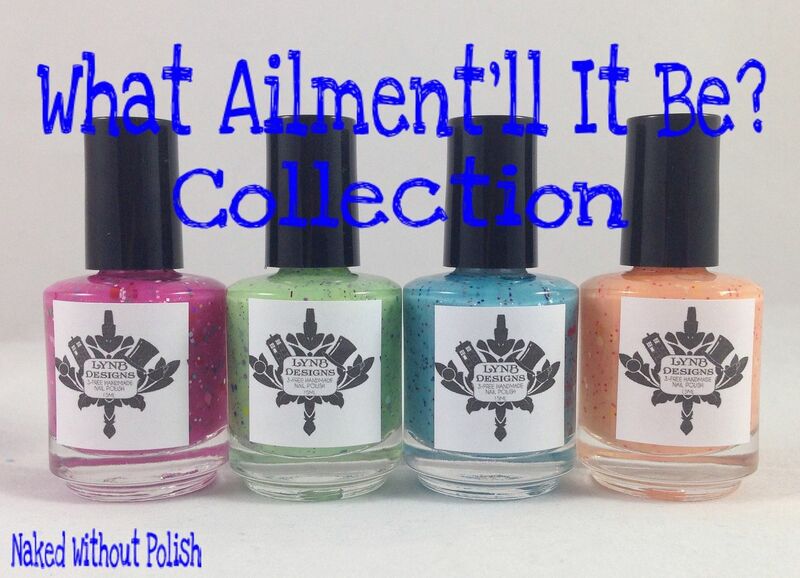 This Tuesday I get to show you all swatches that I've had for a while. The collection sold out before I could post them, so I waited. 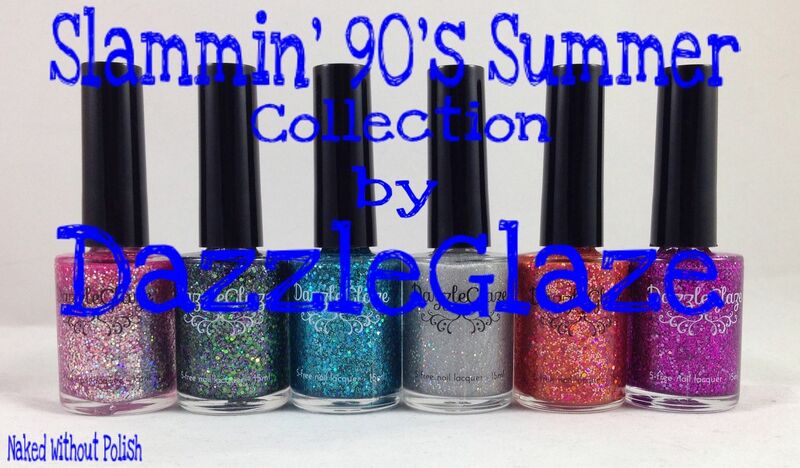 Candace, the lady behind DazzleGlaze, restocked the Slammin' 90's Summer Collection on Sunday so I get to finally show them off! 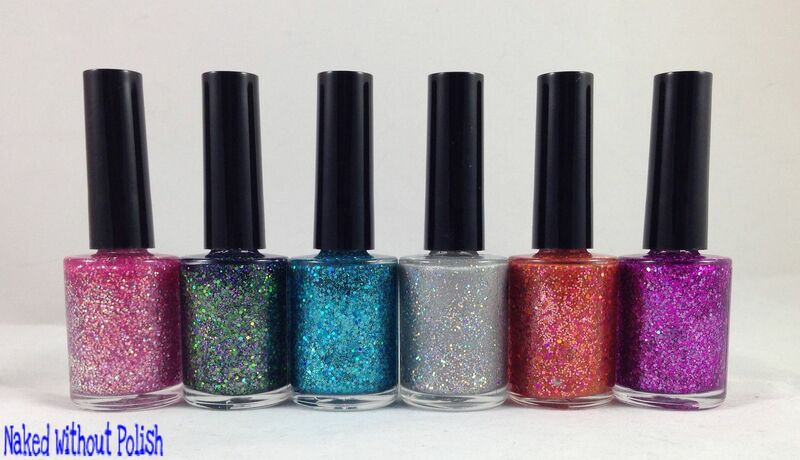 The Slammin' 90's Summer Collection is a set of six polishes full of metallic and holographic glitter. I've waited long enough to show you...are you ready?! I am beyond in love with the collection I get to show you all today. I've been a Beach Boys fan since I was little. 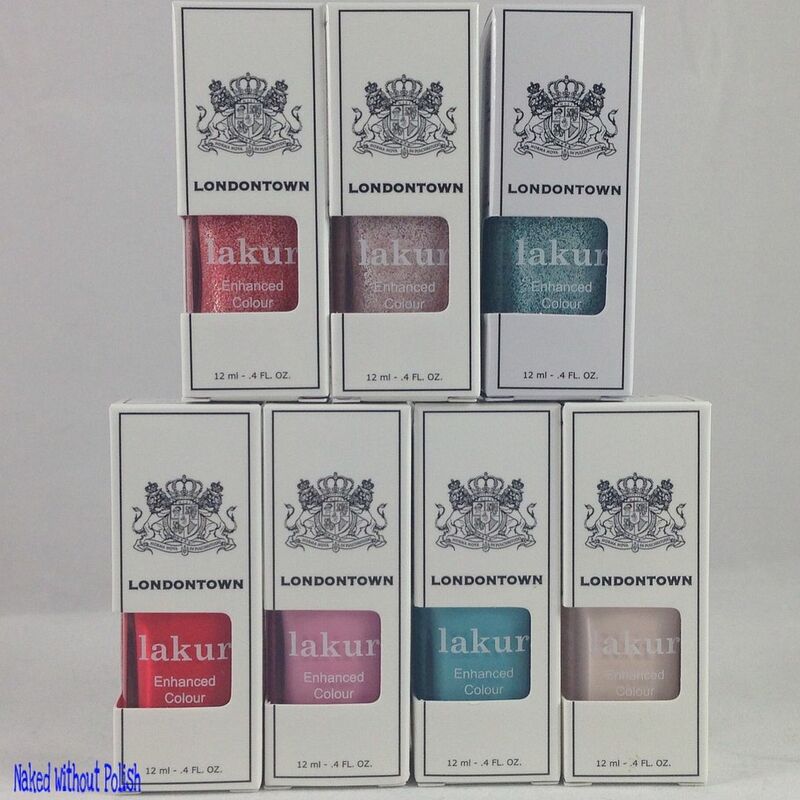 When Lorelei Lacquer hinted that she was making a collection inspired by Kokomo, I jumped for joy! The song, as annoying as it might be, really puts you in a wonderful mood. And not only was the song inspired by Kokomo, it was inspired by the Muppets music video for the song. This just takes me back and makes me happy on a whole other level! 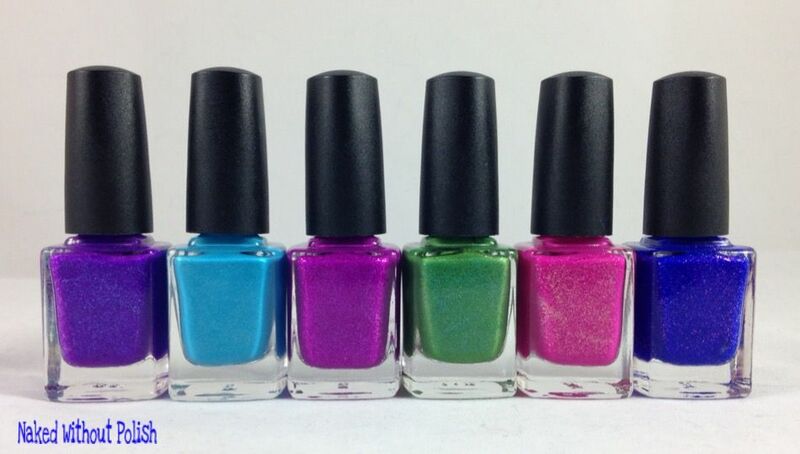 Not only do I have swatches of Lorelei Lacquer's Neon Sunset Collection, but, at the end of the post, I have a mini set to giveaway. Now, I've included the video so you can listen to it as you're reading through the post. A while back I won a polish naming contest on Instagram. 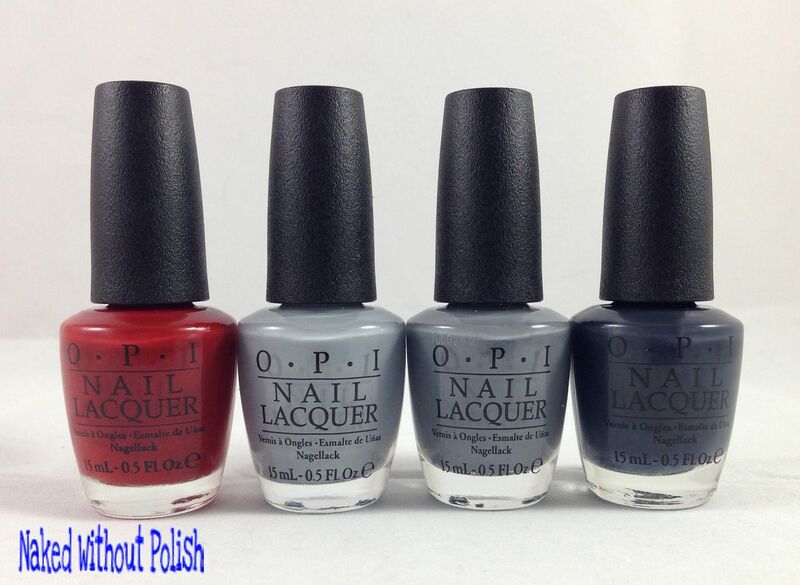 Sincerely Polish had a beauty that needed a name. I commented with a few ideas and ended up winning. It sold out quickly and I didn't want to post about it since it wasn't available. Her shop is currently on vacation so I am going to show it off today! 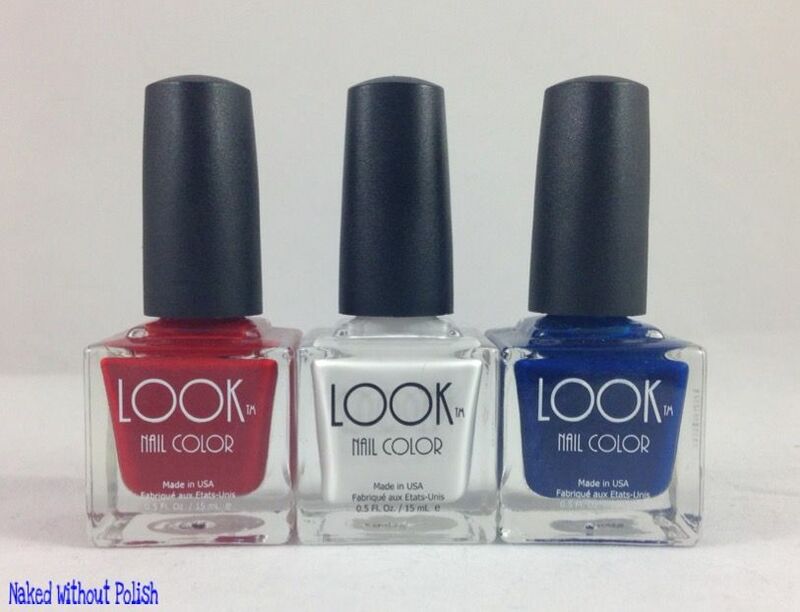 On Memorial Day, I showed you all swatches of LOOK Nail Color's LOOK Proud Collection. Today, I decided to do a little nail art with them to get me into the 4th of July spirit. Nothing fancy, but it's a big deal for me.